There is no need to resist the sweet temptations of Vienna. 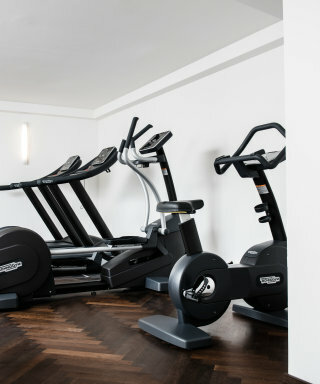 Our hotel offers a wide range of sporting alternatives to compensate. Go on, have a bite. No one can resist an apple strudel in Vienna. 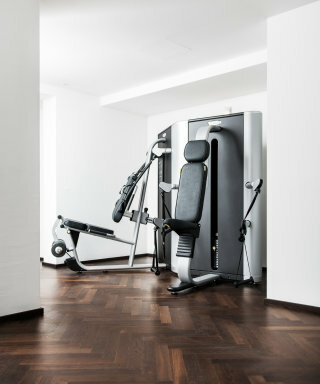 Our basement exercise room, which features the latest equipment from technogym, will help you maintain your physique. 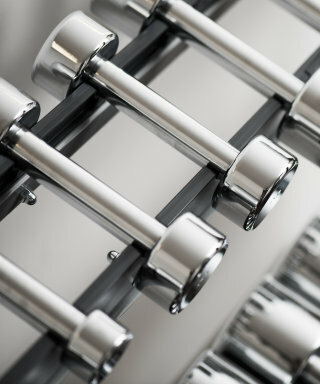 Exclusively for our subscribers we have the latest news and special offers. High time to get our newsletter! Now all you need is an e-mail with a confirmation link, which you should receive immediately. See you soon.